Microwavable bowls with handles, set of 5. 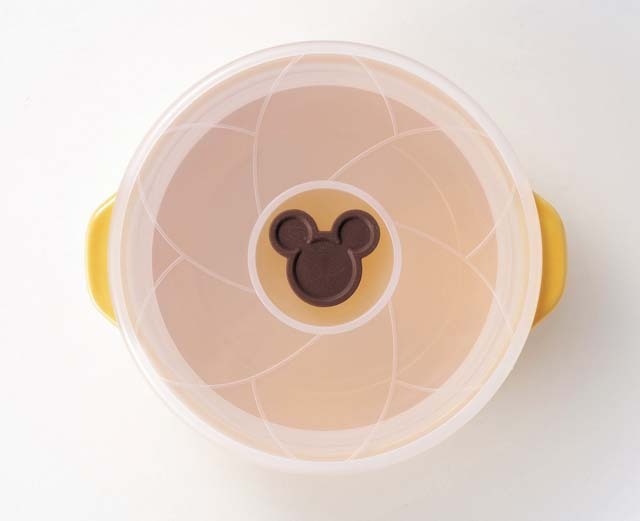 Kawaii Mickey design on the lids (see picture). 5 diffrent colors: blue, white, yellow, orange and green. Good for gift!